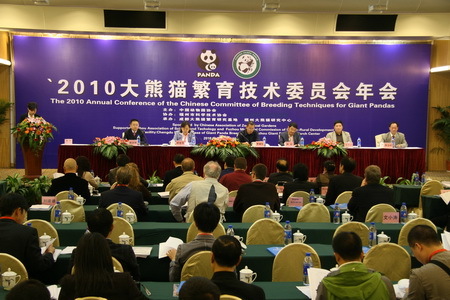 2010.11.11-11.15, the 2010 annual conference of the Chinese Committee on Breeding Techniques for Giant Panda was successfully held in Fuzhou, Fujian. 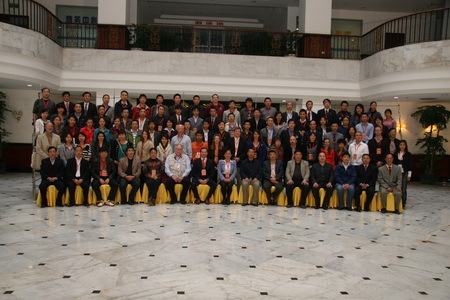 43 participating units and almost a hundred representatives from domestic and foreign government authorities, associations, panda breeding research units, nature reserves, and other international conservation organizations and universities attended the conference. 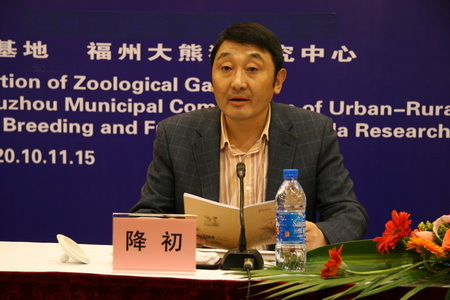 The opening ceremony was held on the 11th and vice president and secretary general Hu Zhongping from the Chinese Association of Zoological Gardens (CAZG), Jiang Chu, the deputy director of the Sichuan Forestry department, ND director Chen Yucun of Fuzhou Panda World delivered speeches opening the meeting. 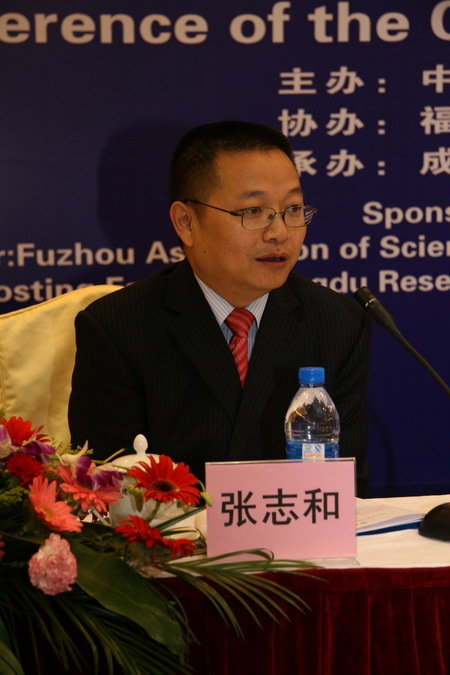 Subsequently, deputy director Jia Jiansheng from the protection division of the State Forestry Administration welcomed the conference attendees on behalf of the State Forestry Administration and gave an important speech about protecting giant pandas in captivity past, present and future. 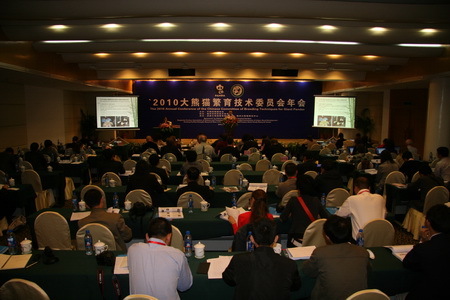 During the academic exchanges, participants discussed the international collaborations in research during 2010, focusing on progress in breeding, genetics, behavior, veterinary science, ecology and reconstruction of earthquake affected areas, and public education. 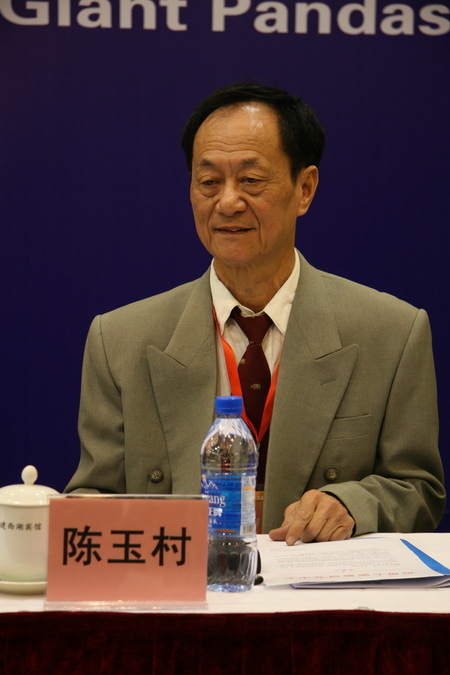 Twenty-four academic reports were made by experts in the field from the United States, Japan, Austria, Australia, Thailand, Taiwan, Hong Kong, the Chengdu Panda Base, Wolong Giant Panda Center, Shaanxi Louguantai Rare Animal Rescue Center, Beijing Zoo, Shanghai Zoo, Chongqing Zoo, Fuzhou Panda World, Beijing Normal University, Sichuan Agricultural University, and Northwest A & F University. 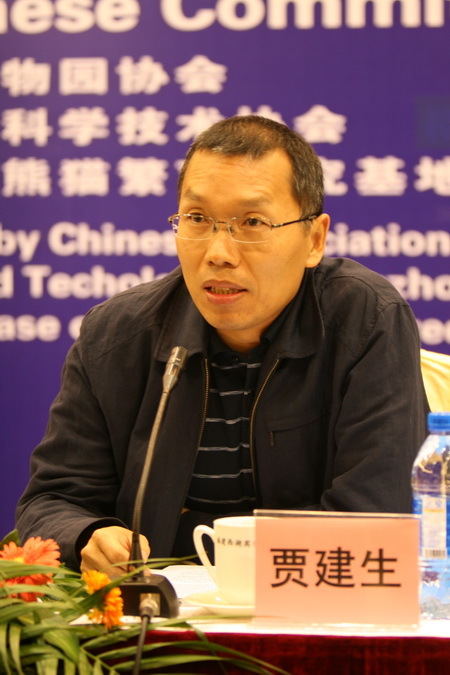 Each year the overall assessment of the captive population and recommendations towards management and reproduction are central themes. 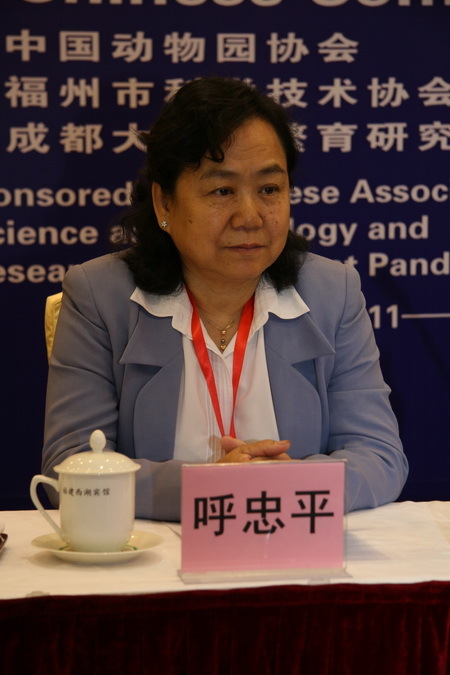 In accordance with the schedule of meetings, Deputy Secretary-General Xie Zhong from CAZG headed the discussion on the2010 annual global giant panda lineage and data updates. Population genetic management expert Kathy Traylar-Holzer and Jonathan Ballou from the IUCN / SSC / CBSG’s, discussed how to choose a scientific breeding program for breeding in order to maintain the suitability index (MSI) and mean kinship (MK) as the major technical indicators. 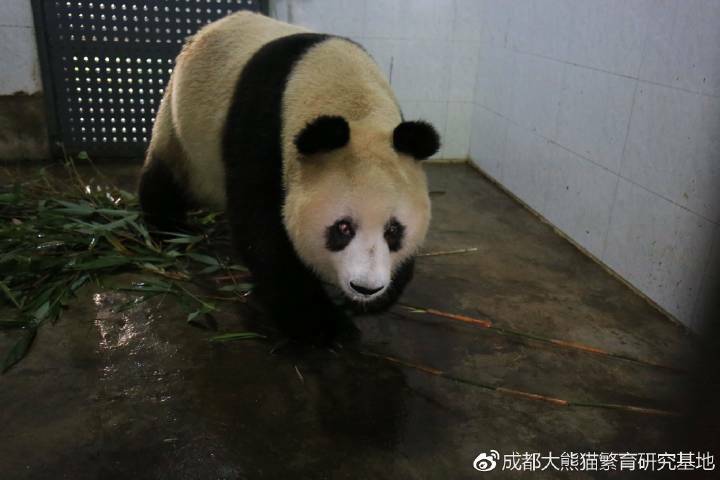 Having made agreements with participating units in giant panda breeding to continue to strengthen cooperation on improving the population quality and under the guidance of the State Forestry Administration and CAZA, the quality of the work for further progress will improve in 2011. 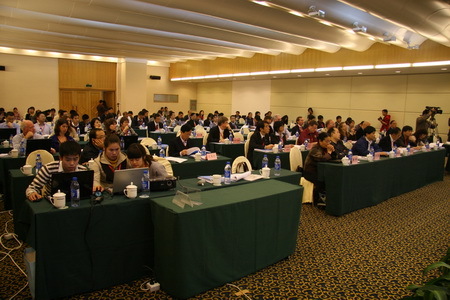 Finally, the meeting ended with the annual report, international cooperation reports, studies, and seminars. 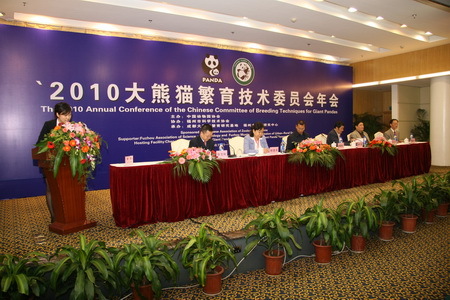 Representatives of all participating units agreed that this meeting not only shared the latest technology on giant panda conservation achievements and is conducive to the overall development of giant panda protection, but also agreed on the future development of giant panda protection, development priorities and issues. 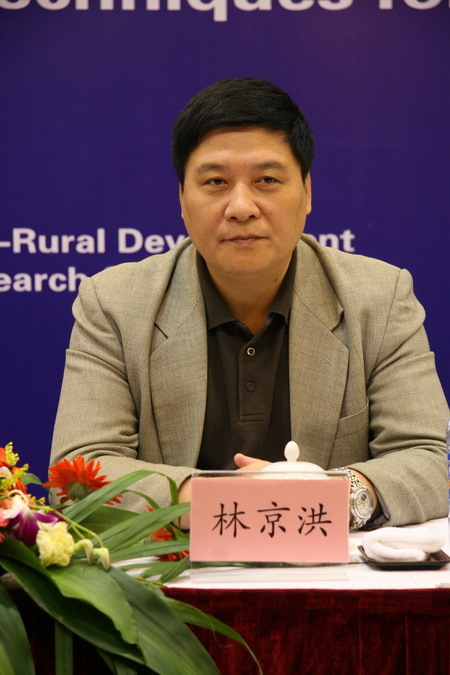 It also played an important role on reaching a broad consensus on the future of policy management, technology development, cooperation mechanisms and coordinated actions to promote giant panda conservation in long-term development. 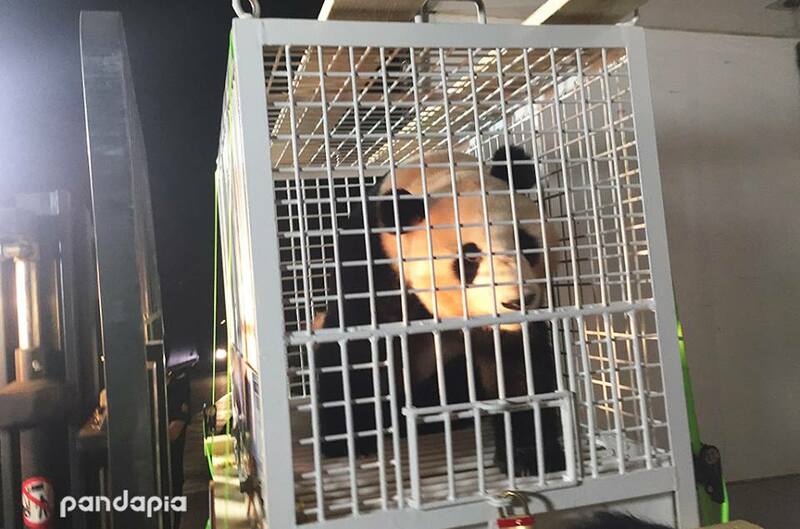 The organizers of the meeting, the Chengdu Panda Base and Fuzhou Panda World, had carefully organized conference services and translation works that were been unanimously endorsed by domestic and foreign representatives. 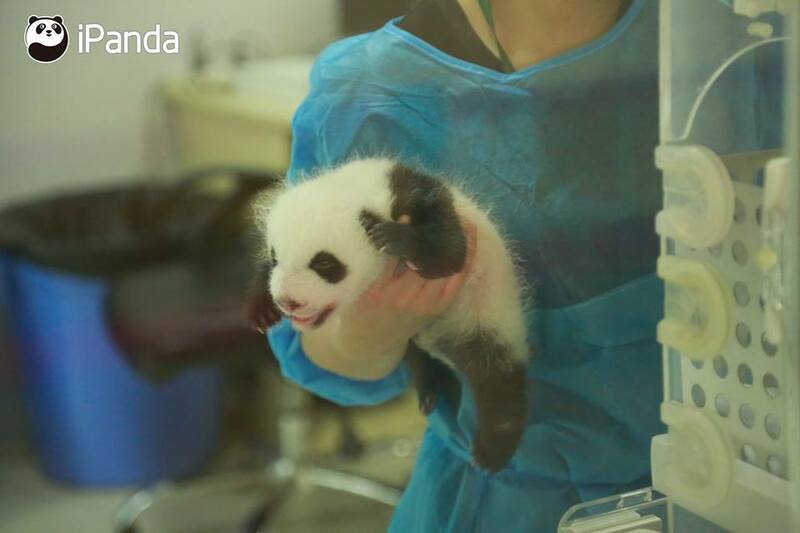 It is hoped that the Giant Panda Breeding Technical Committee will continue to adhere to the international academic exchanges of giant panda conservation and cooperation with international brands and platforms in its important role in the future.